Accio, answers! Try your hand at the hardest Harry Potter quiz to grace the internet thus far in history. 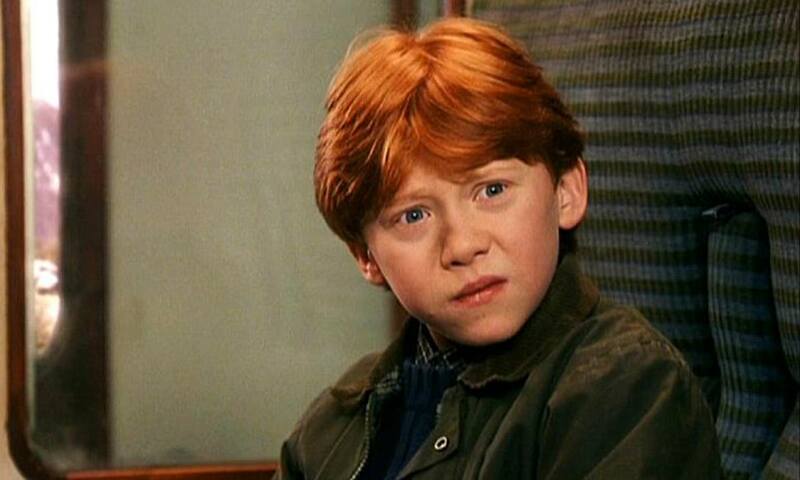 Introducing the hardest Harry Potter quiz you’ll ever take in your life. Will you prove cursed with ignorance, or did you remember your Felix Felicis this morning? Whether you’ve read every book, dressed up for premieres, been to the Universal Studios theme park, or have merely seen a few films, there’s hardly a muggle alive today whose life hasn’t been touched by The Boy Who Lived, courtesy of the one and only J.K. Rowling. The time has come to show your mettle in the face of all things magic. Will your inner Ravenclaw pull through, or will the temptation of the Dark Arts lead you astray? The way your story ends is up to you. Good luck! Don’t forget to show us your house pride! Where would the Sorting Hat put you as a student attending the Hogwarts School of Witchcraft and Wizardry? Want to write for our site? Click here! Previous articleShould My Teen See ‘Eighth Grade’ Despite its R Rating?